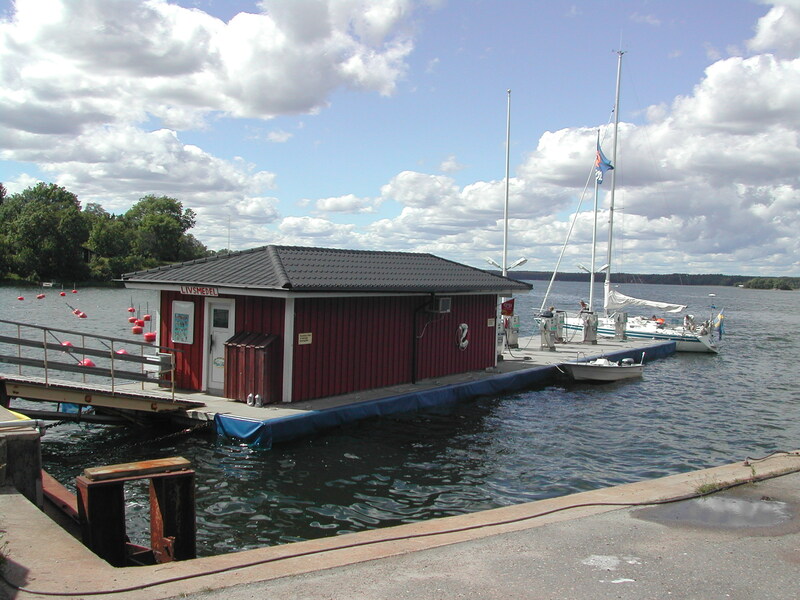 Installed in 1989, this floating petrol station has been battered year in and year out by storms and winter buildup of thick ice layers. 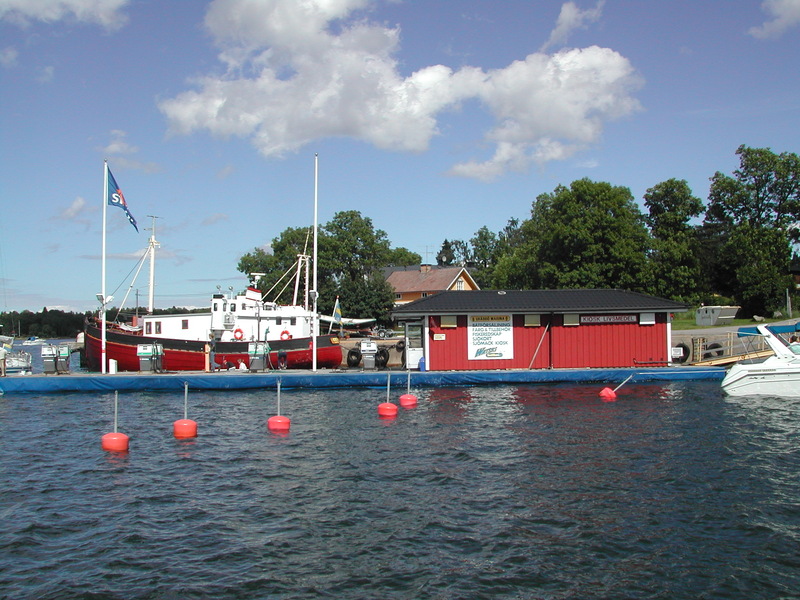 Gräddö Marina installed Sweden’s first floating petrol station in 1989 and decided to moor it with Seaflex. This is a decision they don’t regret since the station in 2018 has been in use for 29 straight years with the same Seaflex units! Harbour master Sten Hallstrand is of course very happy with the installation. Seaflex ordered a third-party inspection in September 2018, who concluded that the system was still fully functional with original units, with no sign of wear at any point. Worth noticing is that maintenance during these 29 years have been minimal. 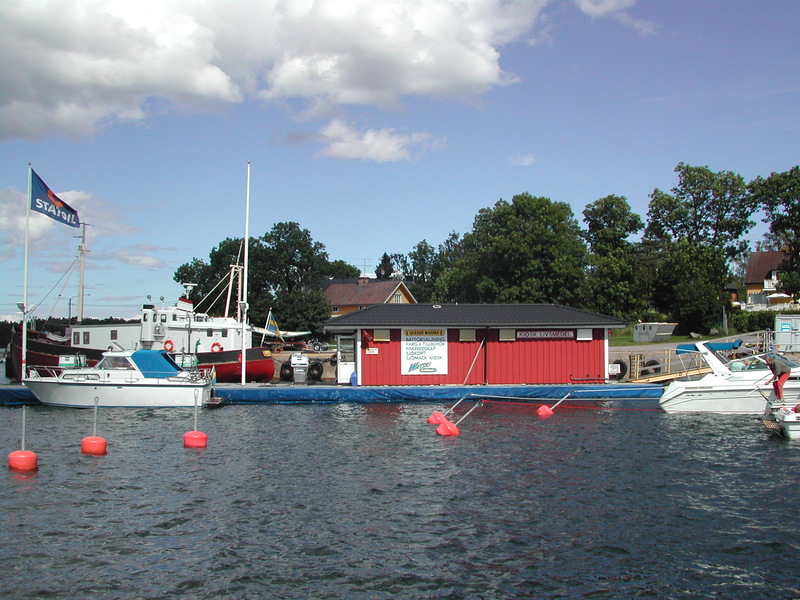 On two occasions there has been a need for divers to modify anchor positioning slightly, other than that no maintenance of the mooring system has been needed. Value for your money? We believe so.